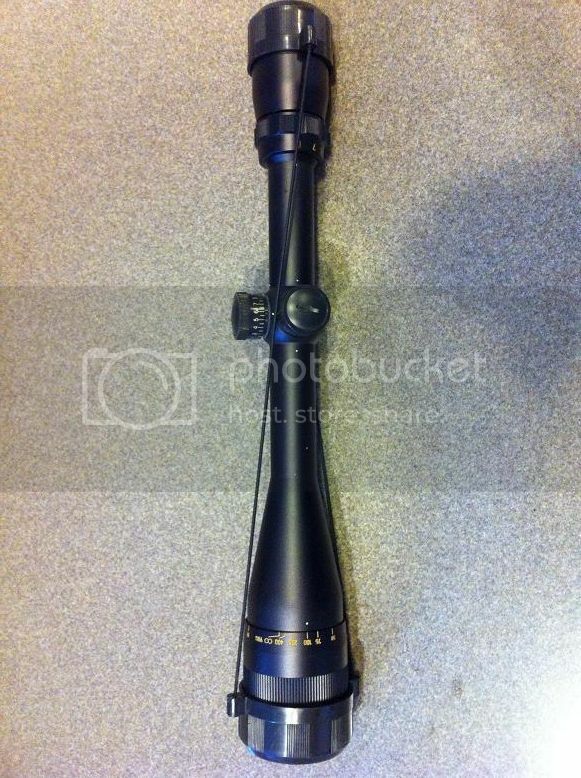 Swift 6-18 power scope, plain crosshair reticle, with adjustable objective. Scope has great glass, tracks well, solid clicks, and has performed admirably on a AR10 for may years. Slight scratching, light ring dent on underside, does not affect function. 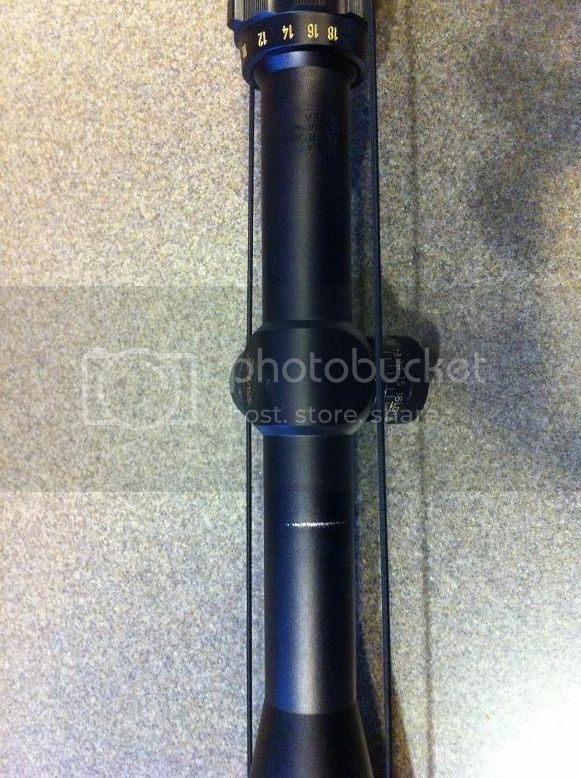 Includes original scope cover (pictured) no box. Discrete Paypal preferred (I'll eat the fees), USPS Money orders great too.